No matter which LAC center you walk into, you will receive the same Lighthouse experience: Highly qualified therapists, one-on-one care, beautifully decorated, clean and safe centers, toys for all ages, and a warm and welcoming center. While the centers are similar in many ways, one way the centers differ is in the age groups they serve. Mishawaka: Mishawaka is the only location that currently has two centers. The first center serves children from birth to five years of age and largely focuses on preparing children for school. The second location focuses on serving children from six to eleven years old (and sometimes older) and involves working on school skills as well as early life skills. Plymouth: The Plymouth center serves the widest age range of children from two years old to sixteen years old. As a result, there are a wide variety of skills incorporated into therapy at this location depending on the child’s age and skill set. Warsaw: In Warsaw, the center mainly serves children two to twelve years of age and focuses both on skills used to transition children back to school as well as some early-life skills. Portage, Michigan: Similar to the Warsaw center, the LAC in Portage also serves children two to twelve years of age and focuses both on school skills as well as early-life skills. While each center has a primary age group they serve, it’s important to remember that therapy is tailored to your child’s skills and needs and will always be unique to your child in order to help them reach their fullest potential. Looking for more information regarding a particular center? Contact the Lighthouse team today! 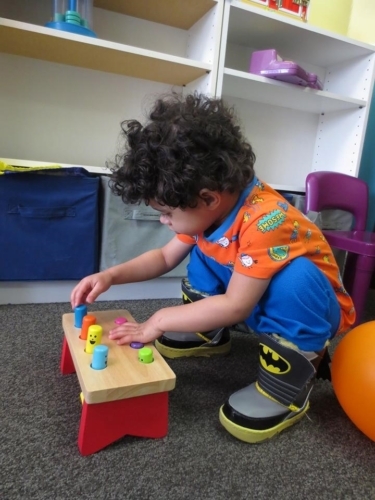 ABA, or Applied Behavior Analysis, is a specific type of therapy used for children with autism. ABA is endorsed by the U.S. Surgeon General for the treatment of autism and involves therapy that develops new skills, shapes and refines previously learned skills and decreases socially significant problem behaviors. 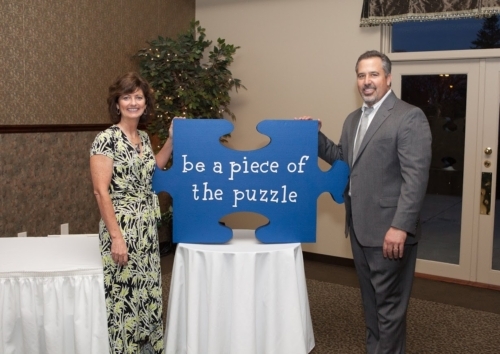 ABA is at the core of Lighthouse Autism Center’s mission. Lighthouse Autism Center uses highly qualified Board Certified Behavior Analysts, or BCBA’s, who directly oversee each child’s therapy. These BCBA’s evaluate each child through a detailed assessment of a child’s skills and preferences and meets with each family to discuss goals for the child as well as the family. Because effective ABA therapy is not a “one size fits all” solution, the BCBA will then use the child’s assessment to create a customized therapy program unique to the child’s abilities, needs and goals. While each therapy program will look different, each involves emphasis on skills that will ultimately allow each child to reach their fullest potential. Have a child with autism and looking for ABA therapy near you, catered for your child and family goals? Discover the Lighthouse Way. 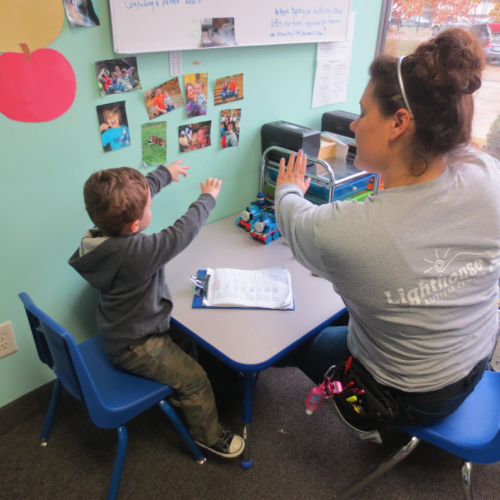 In 2012, Lighthouse Autism Center opened its first center in northern Indiana with a mission of bringing quality Applied Behavior Analysis (ABA) therapy to communities in need. As parents of a child with autism, Gregg and Sandy experienced first-hand the transformative impact of ABA therapy. 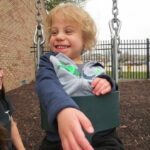 Gregg and Sandy’s third child, Victor, was diagnosed with autism at the age of four while residing in Carmel, IN, an area that at that time did not offer ABA services. One year later, when Victor was just five years old, the first ABA center in Indiana opened in Carmel, allowing Victor and the Maggioli family access to crucial ABA therapy services. Gregg and Sandy became heavily involved in the center – Gregg as the chairman of the board and Sandy with the accounting and insurance departments. Looking for ABA services for your child? Experience the Lighthouse difference.